Let your professional do the haggling: Your real estate professional knows which areas in the deal might be negotiable and which probably aren’t. Your REALTOR® also knows, or can learn, more about the home’s situation. Look for a Master Certified Negotiation Expert®. Is it being sold by the former residents? Or, is it being sold by someone who inherited it or is it an estate sale? Is it part of a divorce? The more you know about the seller, the better you can judge if they’ll negotiate. 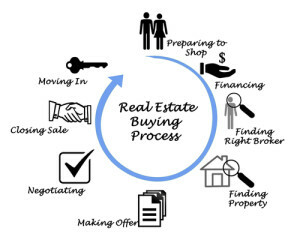 Public records can give you some information about both the property and the seller. Determine which is most important to you: location, price or size. Then, craft your negotiations around the one that is most important to you and your family. 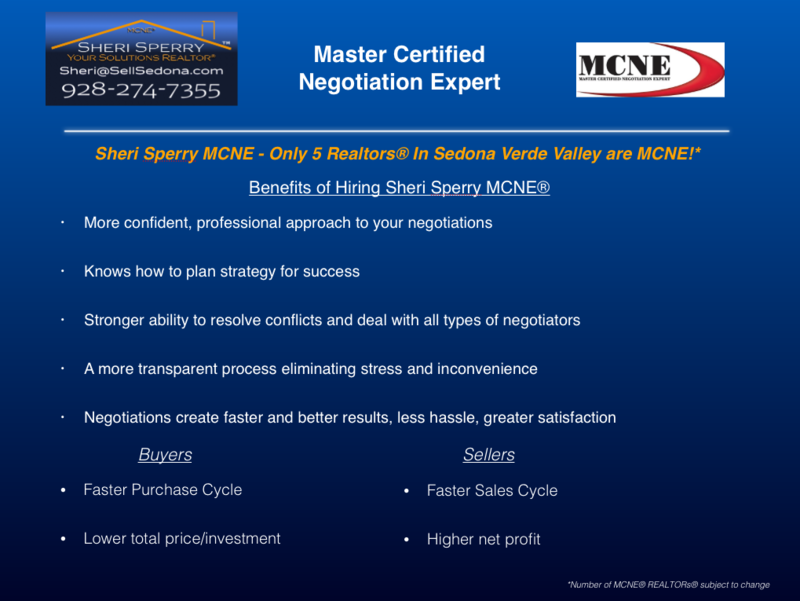 Sheri Sperry is a Master Certified Negotiation Expert (MCNE®) She is one of only 5* REALTORs® in the Sedona Area. There are only 204* agents out of approx. 40,000* in the entire state of Arizona. 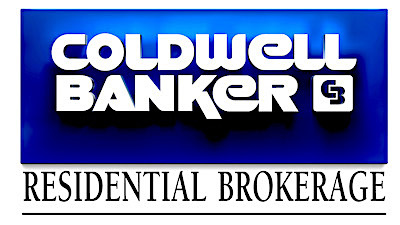 *Numbers may vary as REALTOR® levels change.